Date: Sep 19 2018, 4 p.m. - 6 p.m.
Do you want to introduce your kids to the sport of bowling? We've got you covered. 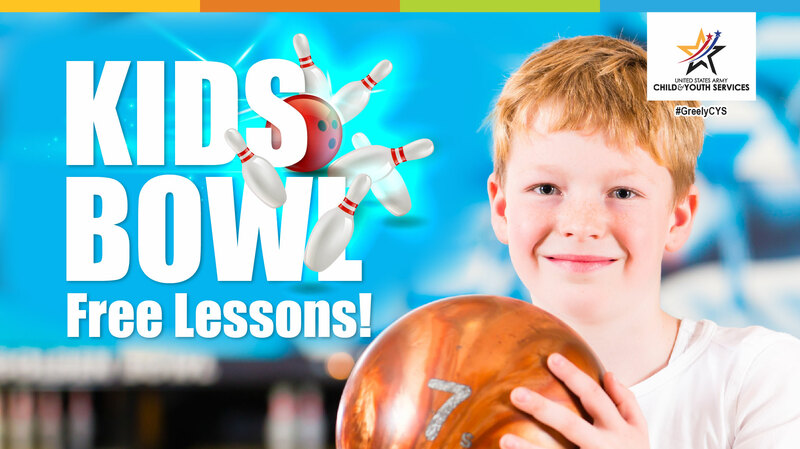 During the month of September the Youth Center will be offering Bowling Lessons for School Age Children and Youth free-of-charge at Buffalo Bowl. Non-CYS Affiliated children can attend, but must be accompanied by a parent. Spaces will be filled on a first come first serve basis. Students must be registered with the Youth Center to participate. For more information, please contact the Youth Center at (907)873-3405 or Parent Central Services at (907)873-4599.